The minister for disabled people appears to have announced plans for a major expansion of the Motability car scheme for disabled people, which for the first time would allow people with lower mobility support needs to lease a vehicle. The scheme has previously only allowed disabled people claiming the higher rate of mobility support – under disability living allowance (DLA) and its replacement, personal independence payment (PIP) – to use that benefit to lease a Motability vehicle. But Penny Mordaunt appeared to announce this week – in a move likely to shock disabled activists and disability organisations – that ministers were now poised to extend eligibility to join Motability to more disabled people, such as those on the standard mobility rate of PIP. 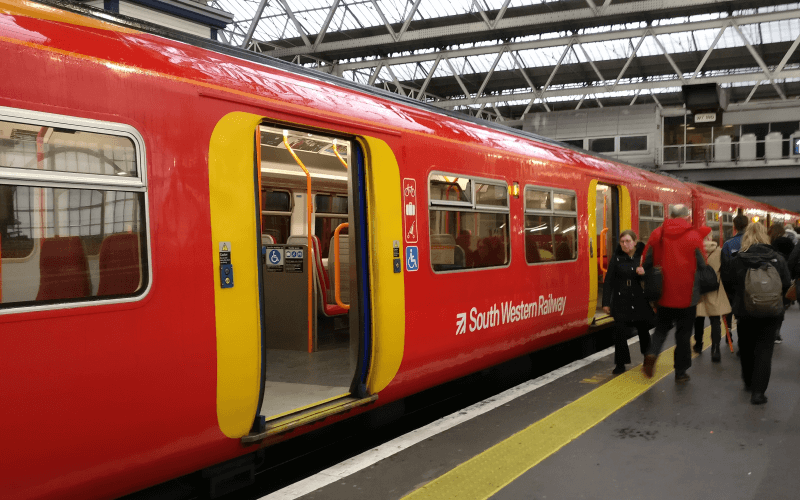 There was confusion about the announcement, though, because recipients of the standard mobility rate receive only £21.80 per week, compared with £57.45 a week for recipients of the higher, enhanced rate. That is unlikely to cover the cost of leasing a new car, as well as insurance, servicing, repairs, maintenance, breakdown assistance and fitting adaptations, all of which are covered by the Motability scheme. Mordaunt made the announcement yesterday (Wednesday) afternoon as she responded to a debate* on employment and support allowance (ESA) and personal independence payment (PIP) secured by the SNP’s Angela Crawley. The minister told MPs that the transition from DLA to PIP had been a “challenging time for individuals” and that ministers were “aware of how difficult that situation is” for disabled people “told that you will lose your vehicle with only a few weeks to make alternative arrangements”. Mordaunt (pictured) then announced measures that seemed to be aimed at helping three groups of Motability customers: those appealing against losing their entitlement to higher rate mobility support; those who leave the country for more than 13 weeks, for example to study or take a sabbatical; and those who do not qualify for higher-rate mobility support. Currently, DLA or PIP claimants have to hand their vehicles back to Motability if they lose their eligibility for the enhanced rate of mobility support after a PIP assessment, even if they decide to appeal against that decision. 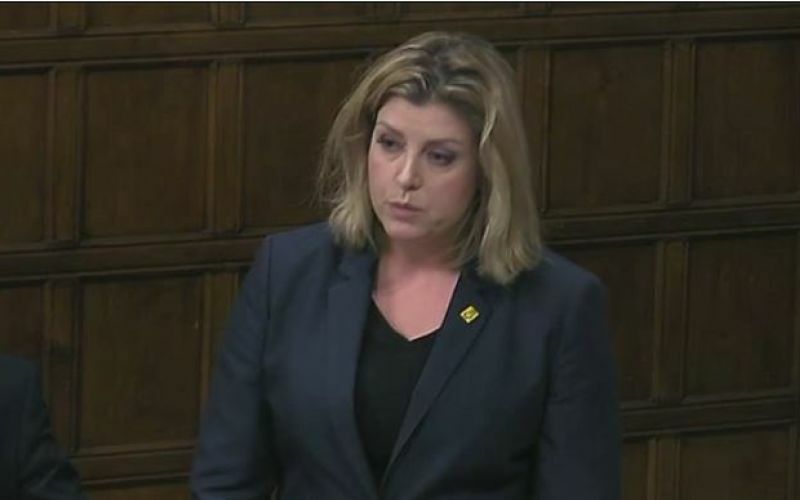 But Mordaunt said: “We have been discussing with relevant departments ways to enable PIP claimants to keep their vehicle pending appeal, and are exploring potential options to allow those who are not in receipt of the higher [mobility]component to have access to the Motability scheme. “I am also exploring how claimants who are out of the country for extended periods can be better supported. “We have a plan, and Treasury’s blessing, and this week I have written to Motability to ask for their help to deliver it. 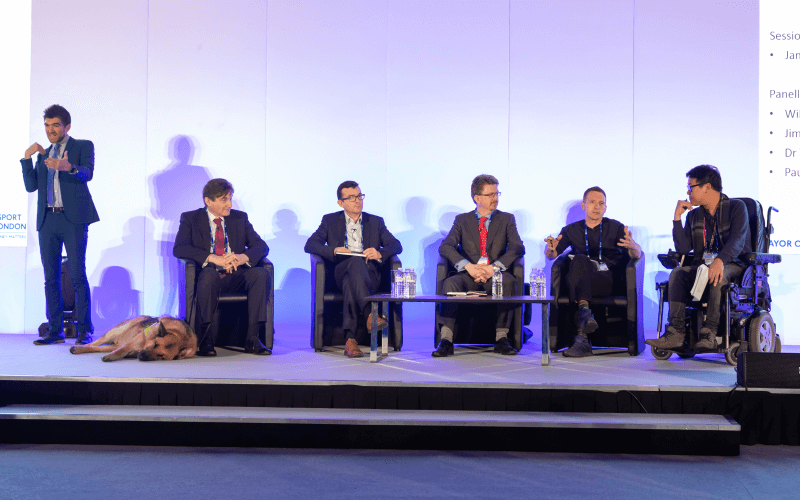 She also pointed out that Motability had already provided a £175 million package of support for DLA claimants who have lost their eligibility for the higher rate of mobility support – and can therefore no longer lease a Motability vehicle – after being reassessed for PIP. This package includes a one-off payment of £2,000 for those who joined the scheme before January 2013. Mordaunt’s announcements are likely to be a response to mounting concerns about the impact of the move from DLA to PIP on tens of thousands of Motability customers. In July, Disability News Service (DNS) revealed that disabled people were being forced to hand back their Motability vehicles at a rate of up to 700 a week after PIP assessments. Motability expects 35,000 vehicles to be handed back by disabled people during 2016 as a result of the government’s programme to reassess working-age DLA claimants for PIP. Of customers who had been reassessed for PIP, Motability’s figures showed that 44 per cent of them had lost their entitlement to the scheme and had had to return their vehicle. Mordaunt’s announcement may also have been designed to try to head off some of the criticism of the impending cut of £30-a-week to payments made to claimants placed in the employment and support allowance work-related activity group. She had already announced to the work and pensions committee, earlier in the week, that she was working on urgent plans to cut the living costs faced by disabled people on out-of-work disability benefits, which appear to involve attempts to cut their “non-work-related costs”, such as energy, broadband and phone bills. Mordaunt’s announcement appeared to have taken both Motability and DWP’s press office by surprise. A DWP spokeswoman said: “We continually review all of our programmes, and are currently looking at aspects of the Motability scheme to determine whether any improvements can be made.